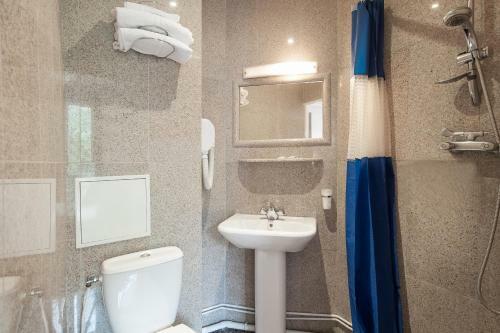 Recently renovated, all guest rooms are soundproofed and fitted with bathroom, satellite television, telephone, Internet access and, for some of them, balcony. 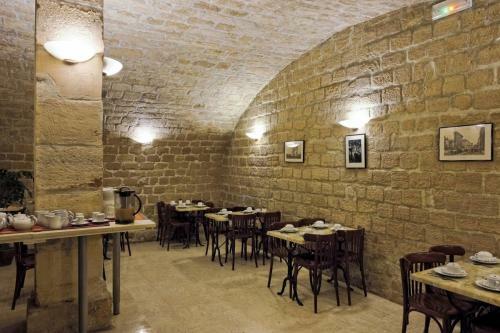 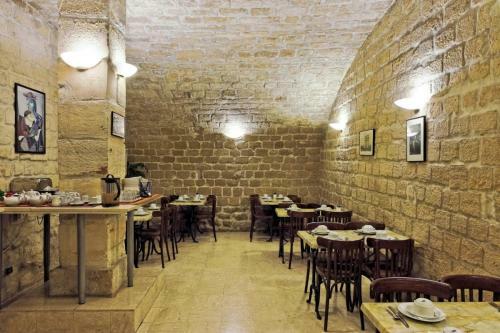 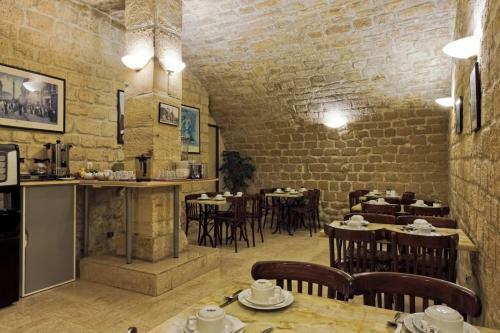 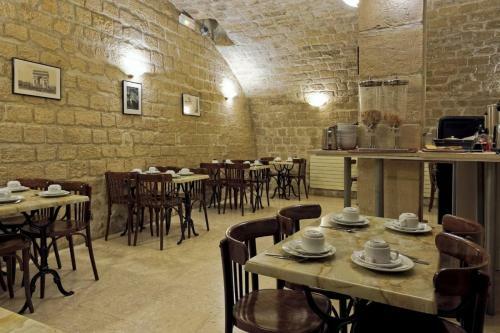 Each morning, the breakfast is served in a period dining room with a vaulted ceiling and old stonework. 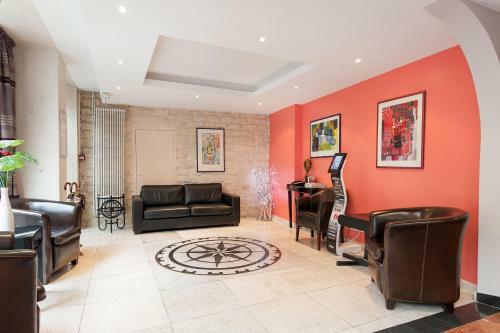 A lounge is also available to fully relax. 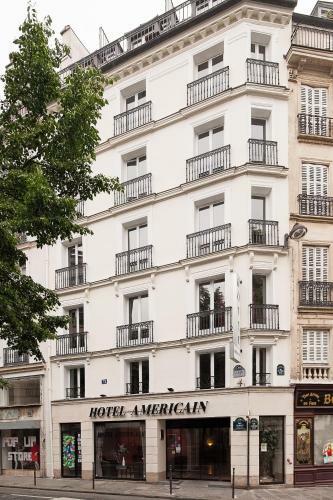 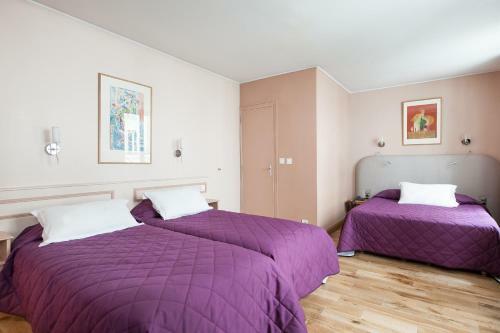 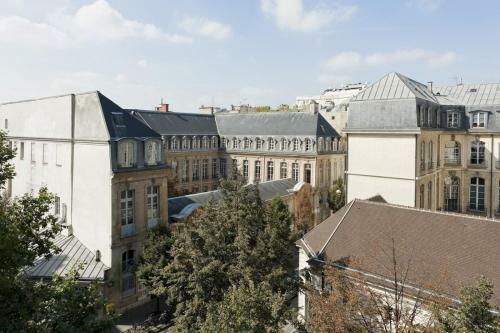 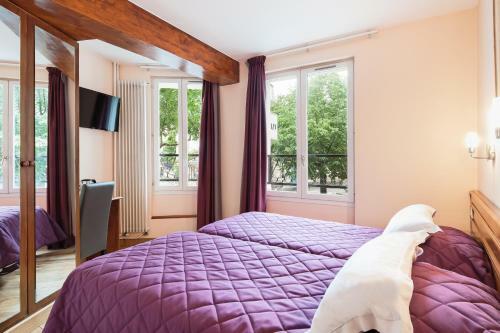 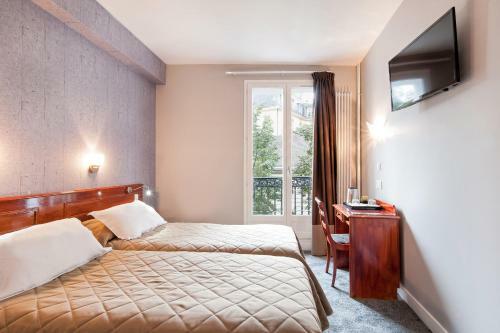 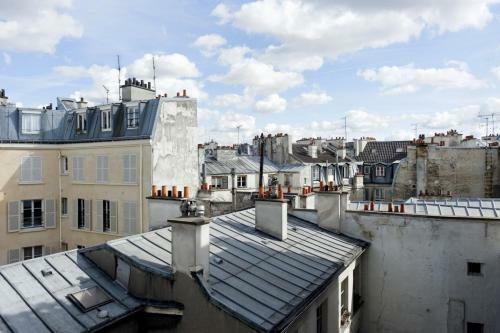 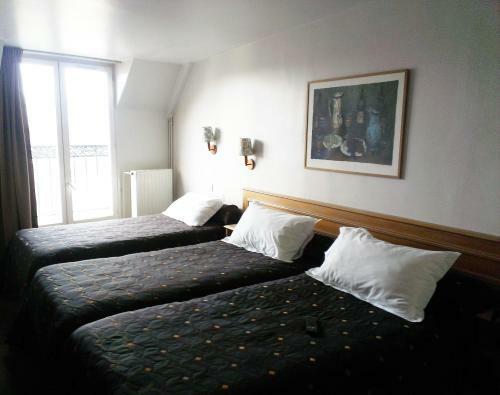 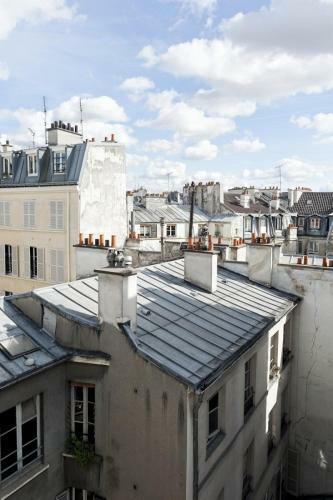 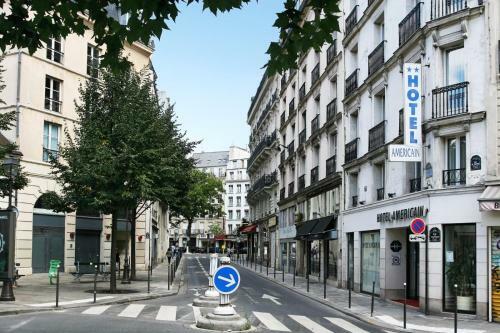 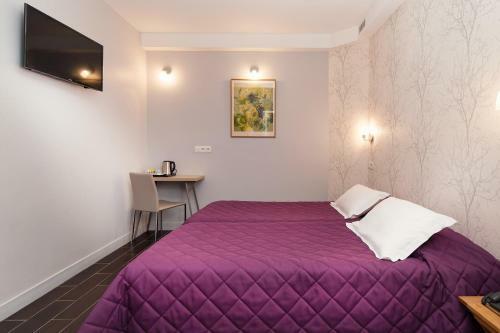 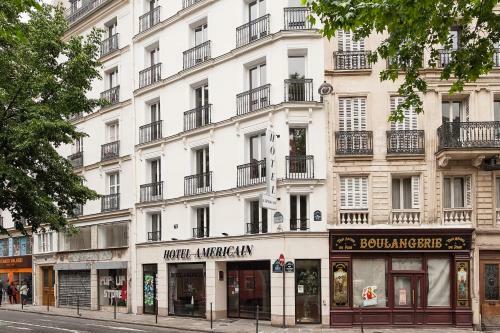 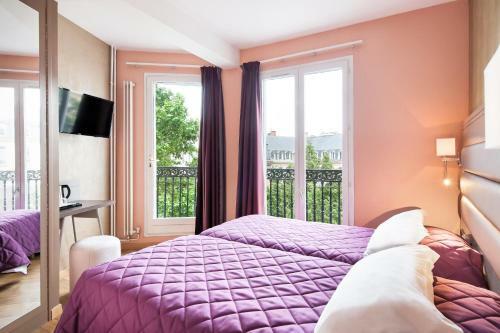 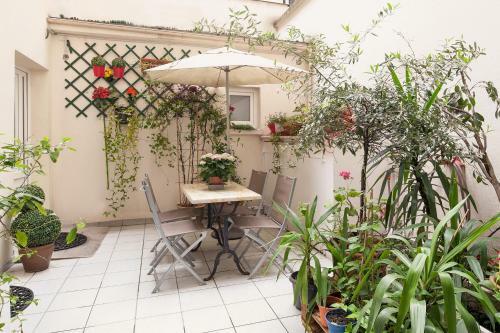 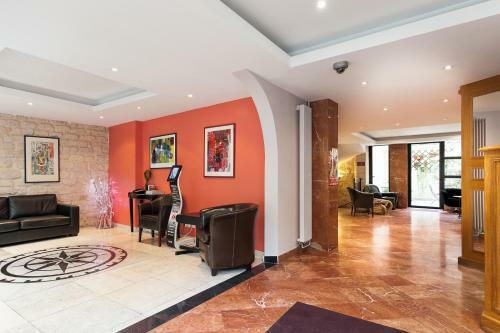 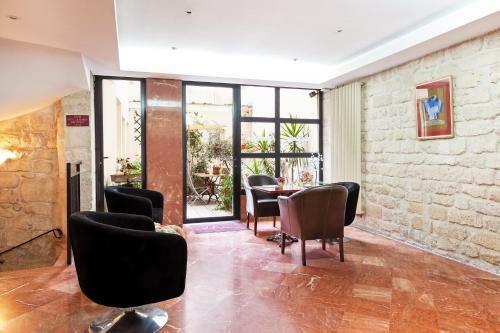 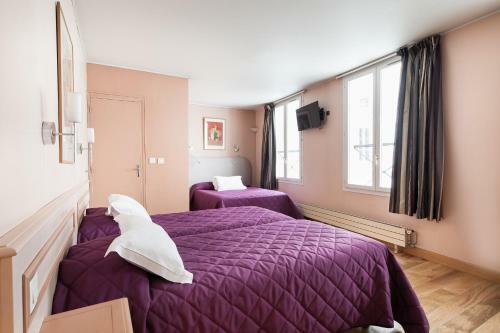 Close to famous cultural sites like the Picasso Museum, the Pompidou Centre and the Opera Bastille, the Hotel Américain is also located a short walk from the Galeries Lafayette and Printemps department stores. 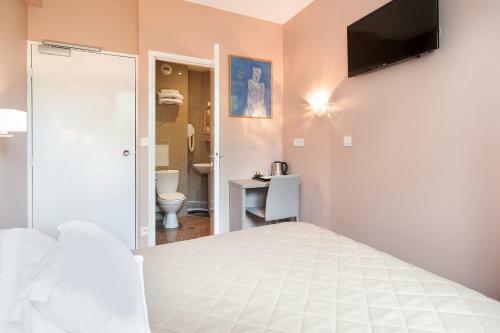 Room for 3 guests with a shower, toilet and TV. 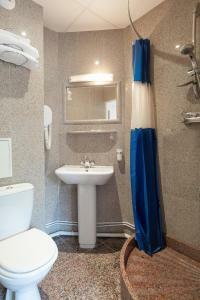 En suite twin room with a bath and shower. 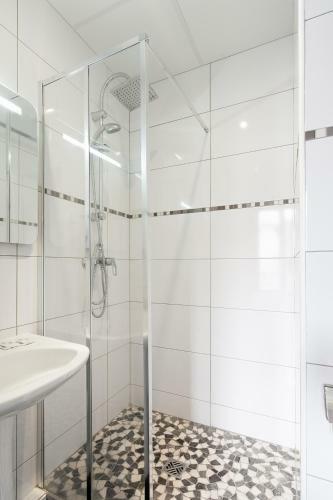 En suite room with shower and TV. 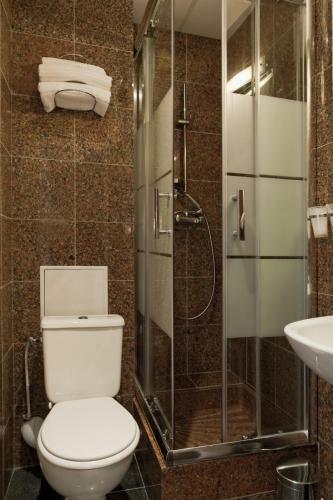 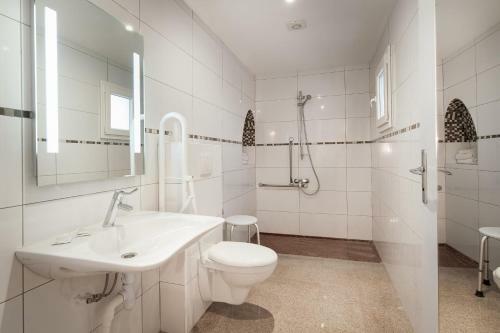 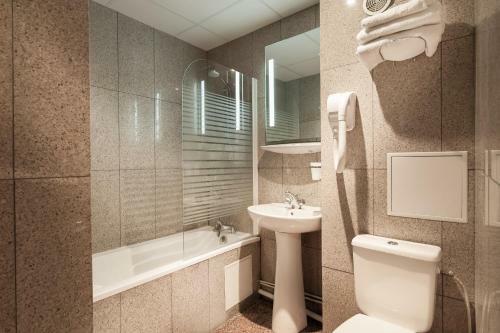 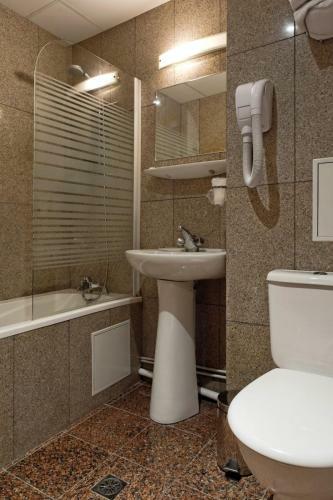 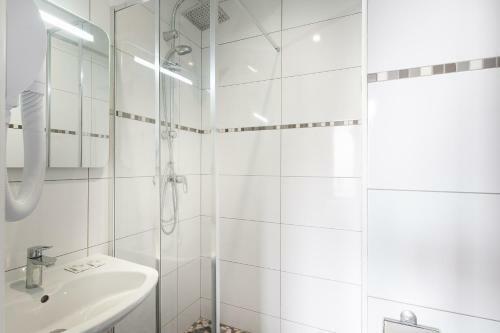 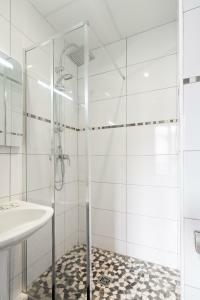 En suite room with shower. 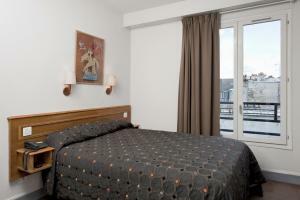 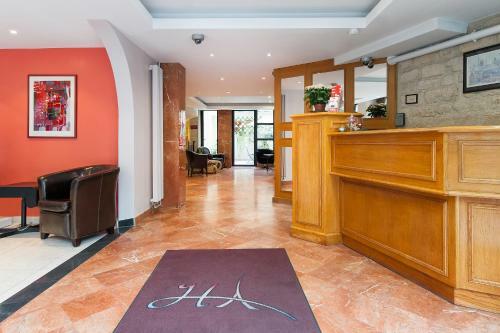 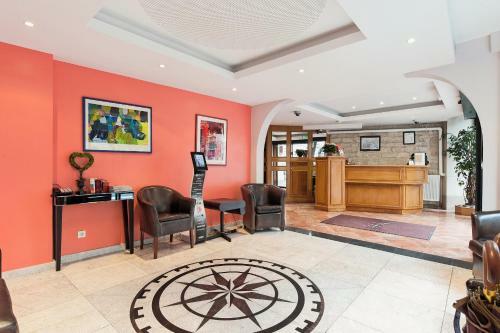 Rate: € 88.00 ... € 209.00; select dates below to get current rates.